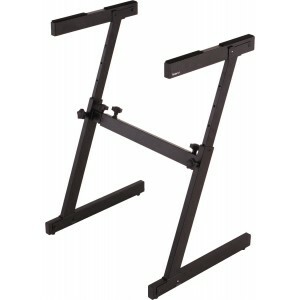 Kurzweil SPSX Furniture Stand for Kurzweil MPS10 and MPS20 .. 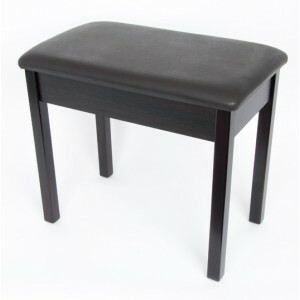 This classic Rosewood bench is made from a durable, quality wood construction. 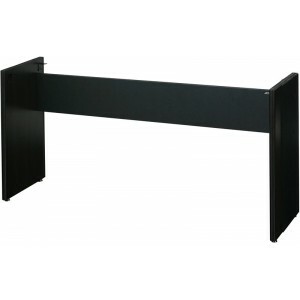 The design combines a.. Think VERSATILITY! 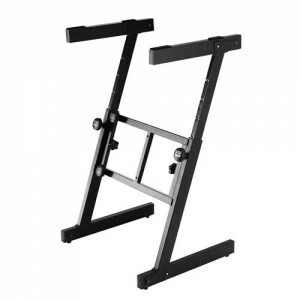 Only this compact, all-new stand can hold 375 lbs., allow for independent height .. 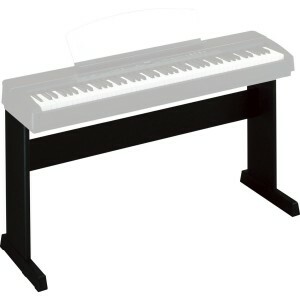 Many of today's musicians like things simple and affordable. That's why we offer this popular Double.. 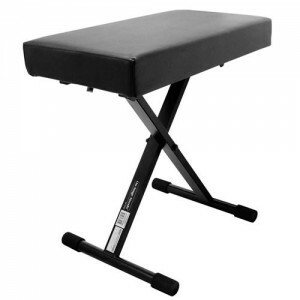 This three-position X-Style bench is affordable and perfect for fold-and-go use. Its all-purpose app.. 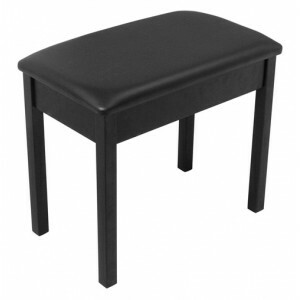 This top-of-the line keyboard bench has no equal! 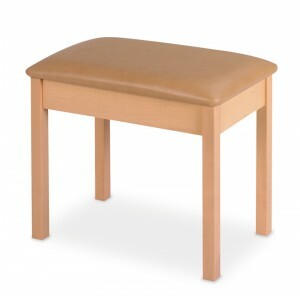 The design combines a 2" cushion, providing extra .. 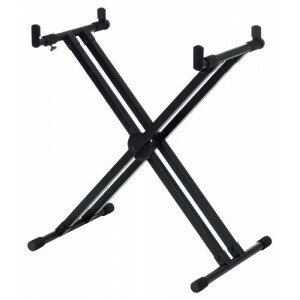 Solid, Stylish Support Style and stability—Roland's new KS-18Z Keyboard Stand is attractive, easy.. 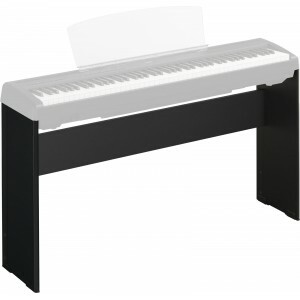 The Roland KSC-68 is the furniture style wooden stand that matches the F-20 Digital Piano. 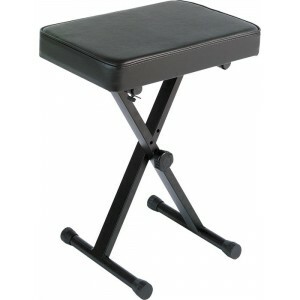 This stan..
Yamaha padded bench in black finish. This bench is very nice quality and will compliment your dig..
Yamaha padded bench in Rosewood finish. 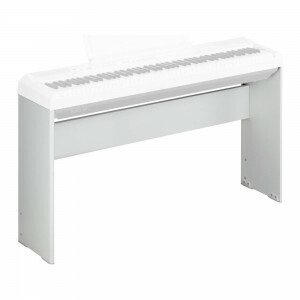 This bench is very nice quality and will compliment your ..
Yamaha padded bench in light cherry finish. 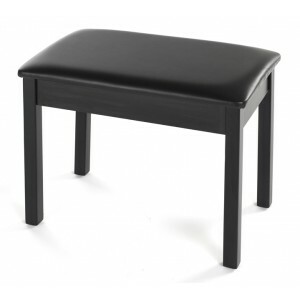 This bench is very nice quality and will compliment y.. 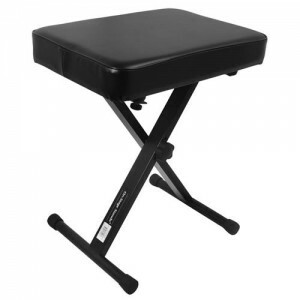 Matching black stand for the Yamaha P-155 digital piano. .. 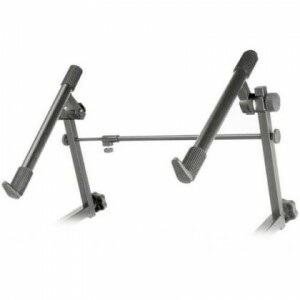 Matching silver finish stand for the Yamaha P-155 digital piano. 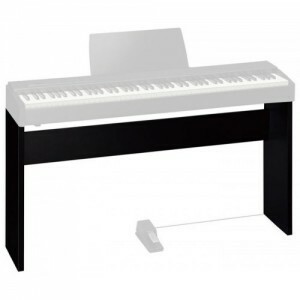 ..
Yamaha black furniture-style stand for the P-35 and P-105 ..
Yamaha white furniture-style stand for the P-105 .. 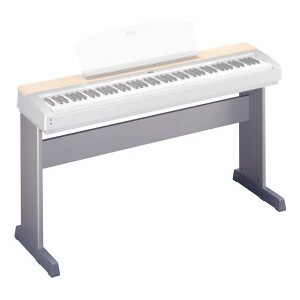 The Yamaha PKBB1's ultra-thick padding, extra-wide single seat, and adjustable height assures the ut.. 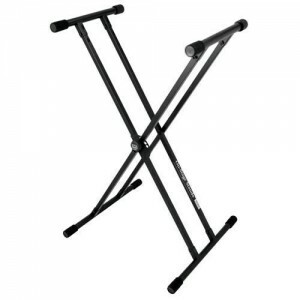 The Yamaha YKA7500 X-style Keyboard Stand features a spring-action hand lever for easy adjustment to..
Add depth to your music by mounting a second keyboard to the YKA7500 via the YKT7500 keyboard tier. ..